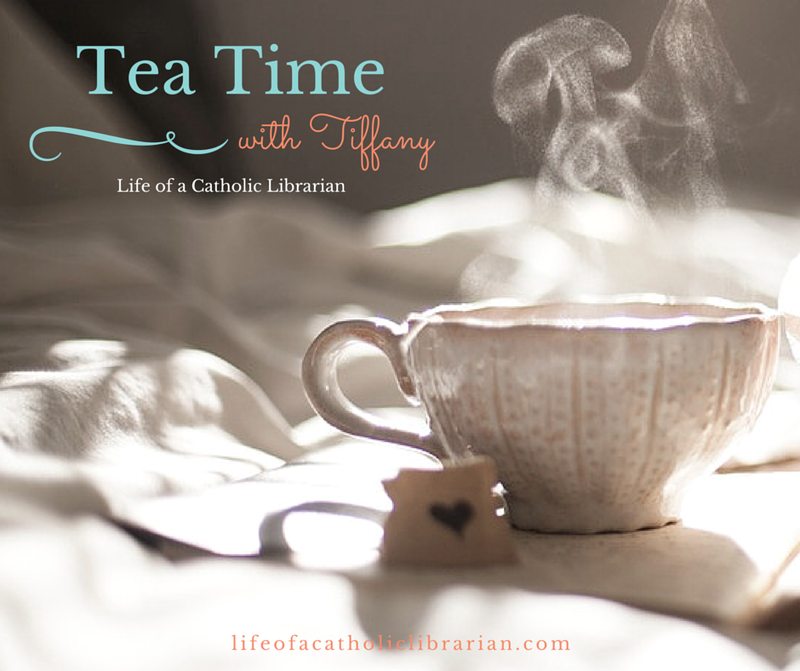 Life of a Catholic Librarian: Tea Time with Tiffany #19 - An upcoming trip & traveling by air with the Catholic Librarian! Tea Time with Tiffany #19 - An upcoming trip & traveling by air with the Catholic Librarian! 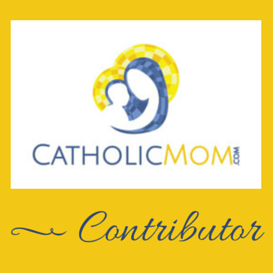 St. John Paul II novena! Chaplets page. There are some recent additions, including the chaplet of St. John Paul II. What do you all do to calm yourself down with you're anxious about something (like flying)? I'd love to hear your experiences. I look forward to your responses, and just an FYI that I won't be posting again until after I return from Maine on Tuesday. But Tuesday afternoon look for a lengthy recap post! I totally hear ya about the flying thing (and the discomfort with being in tight spaces); although I'm married to a commercial airline pilot, I have always been a white knuckle flyer. It wasn't until our boys started growing up, moving away, and having children that I really got over it...because I had to, or I wouldn't see my sons or my grandchildren!! My husband and I usually say a Rosary together on the way to the airport as well. Flying and praying: they go together like peas and carrots! I'm sure you'll have a wonderful time, and I will pray for your safe travels!